Master the mitts with expert instruction from one of the world's best trainers. 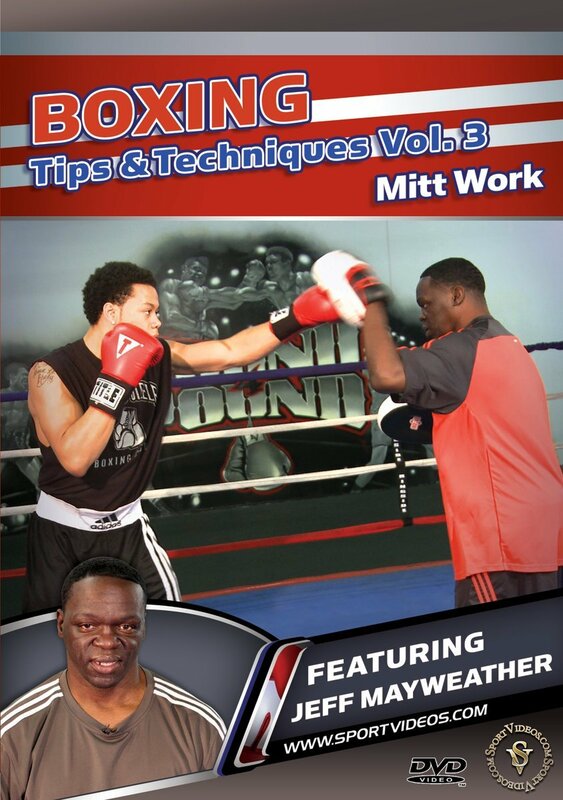 This DVD is volume three of a three-part series featuring former IBO super featherweight champion and current trainer, Jeff Mayweather. In this program, Jeff teaches you everything you need to know about using the mitts to prepare a fight Among the topics covered are: the jab, right hand, hook, uppercut, tips for trainers, defense and how to put it all together. 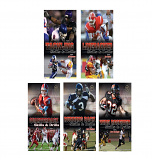 The special features section covers conditioning with instruction by Melissa Littlejohn. Now you can get inside the ring and learn the same mitt techniques and tips that Mayweather has taught to numerous world champions.